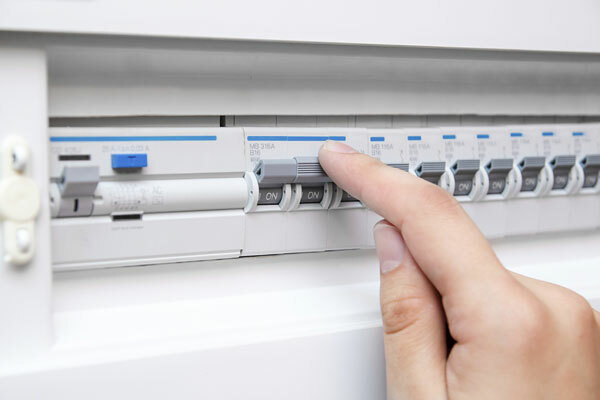 Hay Electrics is often called to replace old consumer units or upgrade old fuse boards on a regular basis and turns this work around extremely efficiently. This work is often raised by another tradesperson in your home such as a builder as part of a large building project undertaken. 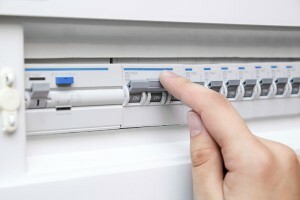 It is important that a qualified electrician to carries out this work, who is Part P compliant and fully insured to do the job and offer an insurance backed guarantee on the job for years to come.